These two have worked their way on to the starting donor team after only their first calf. 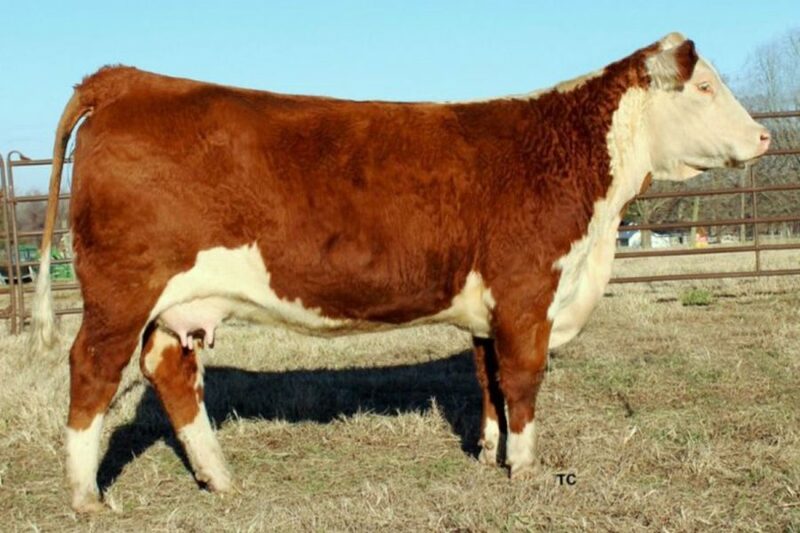 They have done everything you can expect from a two year old: bred on first service; calved unassisted; good mothering instincts; plenty of milk from really pretty udders; maintained body condition on pasture; weaned calves that are near the top of the class; and bred back on time. These criteria qualify them to carry on the traditions that T137 started here.